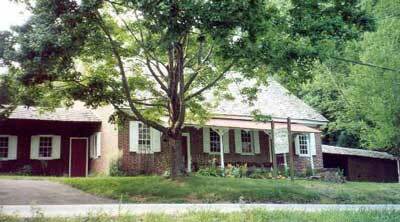 The Centre Monthly Meeting House, which is still an active Quaker meeting house located at Centreville, DE, on Centre Meeting Road (road 221) between Rt. 52 and Rt. 100. 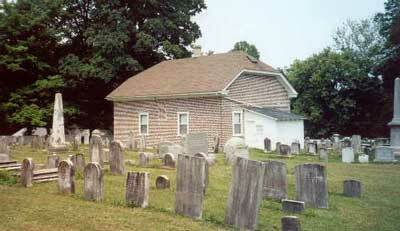 The Welsh Tract Primitive Baptist Church (it is unknown if this is the one where John (son of Valentine) is buried and worshipped or not, or if it is the one just across the New Jersey line in Salem County). 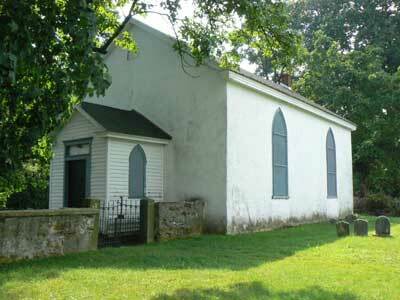 Welsh Tract Primitive Baptist Church is located two and one quarter miles south of Newark, at the foot of Iron Hill. The Church is approximately one-half mile from Exit 1 off Interstate 95, which is near the Maryland border. 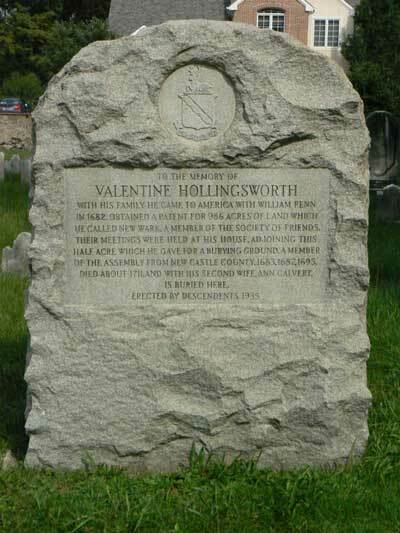 The Newark Monthly Meeting House & Cemetery (where Valentine worshipped and is buried), located just north of the intersection of Baynard Rd & Newark Union Public Rd (there is a marker on the left side of the road just before the turn, pictured below), Shellpot Creek (which is located just a couple of streets over east of the Newark Monthly Meeting House and Cemetery), the Christiana River area, and the Brandywine River area (basically areas where Valentine and the family originally obtained land).